WASHINGTON – Despite concern that aircraft modernization will fall through the cracks in a tight budget environment, all four defense congressional committees are urging the Air Force to accelerate the effort to recapitalize its aging ground surveillance fleet. As Congress negotiates this year's defense policy and spending bills, all four committees have expressed concern over the continued delay of the Air Force's planned contract award for a new Joint Surveillance Target Attack Radar System, or JSTARS. The legacy E-8 JSTARS, a militarized Boeing 707-300 airframe produced by Northrop Grumman, provides ground and air commanders critical ground surveillance and battle management capability to support attack operations. Despite urgency in replacing the legacy fleet, the downselect for the JSTARS recap engineering, manufacturing and development, or EMD, contract has slipped to the first quarter of fiscal year 2018, the Air Force recently told Defense News. Meanwhile, initial operational capability for the new fleet, originally planned for FY22, is now optimistically projected in FY24. The Air Force is currently conducting a study, expected to be completed in March 2017, to determine how much longer the existing E-8 JSTARS aircraft can last. But lawmakers are concerned that a prolonged acquisition of a replacement fleet could lead to a significant capability gap. "The committee has continually expressed concern that a protracted acquisition program will result in a multiyear capabilities gap, which will leave combatant commanders without an acceptable level of ground moving target indicators and battle management command and control capability," according to the House Armed Service's version of the defense policy bill, which the full House approved May 18. 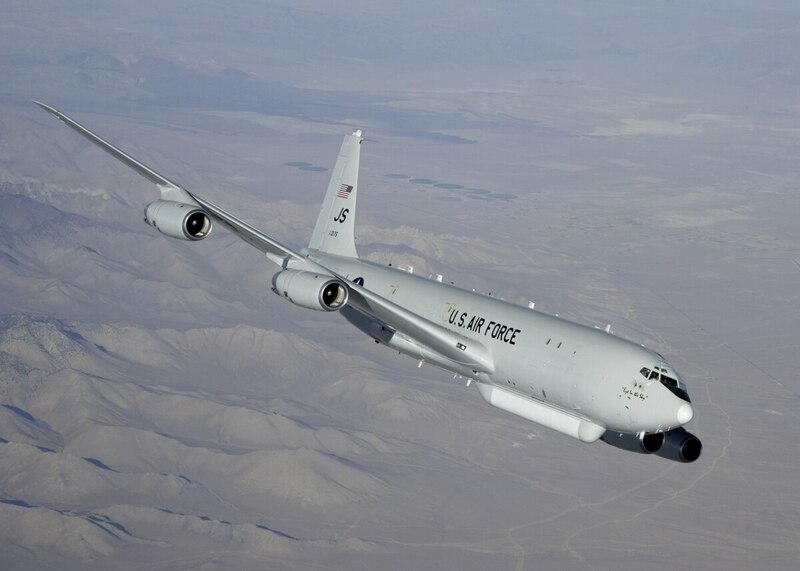 "The committee notes that under the most optimistic scenarios, the Department can expect a shortfall of 10 JSTARS aircraft in its fleet of 16 operational aircraft by late fiscal year 2025." The House version fully funds JSTARS at $128.1 million, and encourages the Air Force to develop a plan to accelerate the development and fielding of the new fleet. Lawmakers direct the Air Force to brief the committee no later than Dec. 1 on options to accelerate IOC. The Senate Armed Service Committee's markup of the bill, which has yet to pass the full Senate, also requested a briefing on options to accelerate JSTARS IOC, among other issues, by Dec. 1. In a unique move, the Senate version also limits funding for JSTARS recapitalization unless the EMD contract is firm-fixed price, a contracting structure committee Chairman Sen. John McCain, R-Ariz., believes is better to control costs. "The committee believes a fixed price development and production contract structure is more appropriate for this program than a cost plus/incentive fee contract, as the program's aim is to integrate mission systems onto a commercial derivative aircraft, similarly to the KC–46A tanker recapitalization program," according to the legislation. The Senate Appropriations Committee's version of the spending bill, approved May 26, also fences some funding for JSTARS radar risk reduction, and directs the Air Force and acquisition officials to brief the congressional defense committees on plans to accelerate IOC and fielding of the new platform. Both the Senate and House spending legislation still need to go to the floor before approval. Three industry teams are currently on contract with the Air Force for pre-EMD JSTARS recap activities. Northrop Grumman, which builds the existing aircraft, is teamed with Gulfstream and its G550 business jet, with L-3 helping with integration. Lockheed Martin is working with Bombardier on a proposal based on the Canadian company's Global 6000 business jet. Meanwhile, Boeing is offering a modified version of its 737-700 commercial airliner. The Air Force has also awarded Northrop and Raytheon separate contracts to mature radar designs for the new fleet.